The alleged iPhone 5S box surfaced just two days ago, showing a modified home button featuring a ring around the button -- corroborating reports the the device will sport a fingerprint sensor. 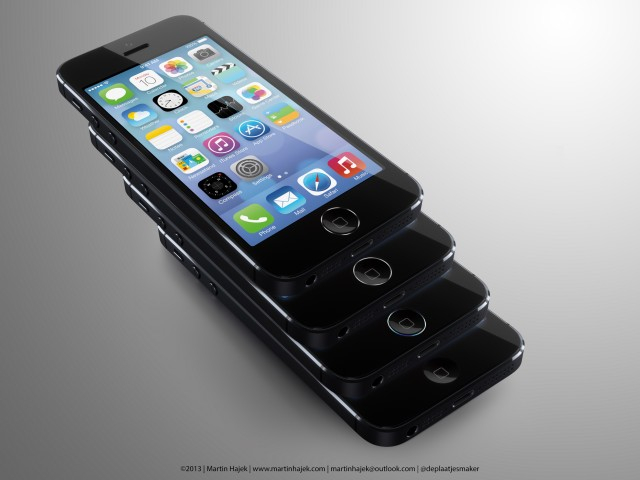 Now, 3D artist Martin Hajek has created high-resolution renders of what the device would look like if that leak is indeed legit. 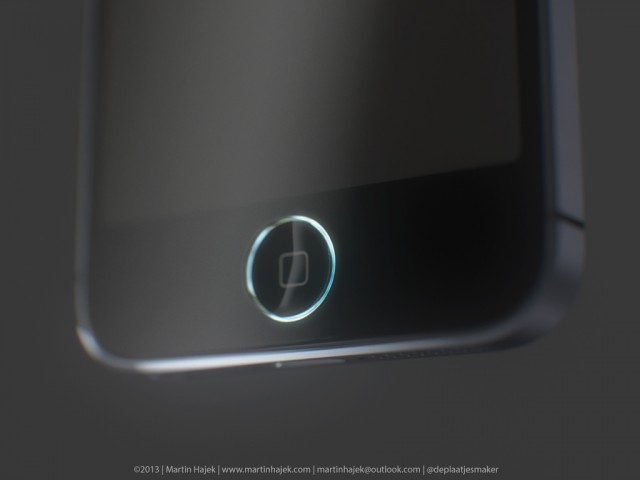 Martin's renders show the home button with an LED illumination around the ring, which would come as a surprise since we haven't seen or heard any leaks regarding that matter. 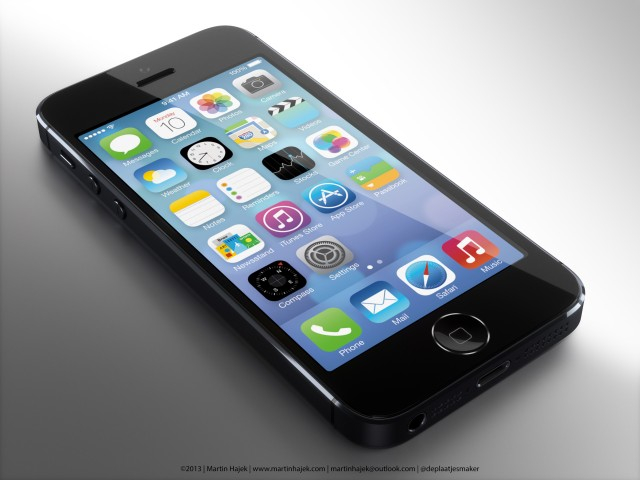 Apple is expected to announce the iPhone 5S and iPhone 5C this Tuesday, September 10. The device is rumored to have dual-led flash for better low light pictures, fingerprint sensor, improved processor, new champagne/graphite color options, and more.